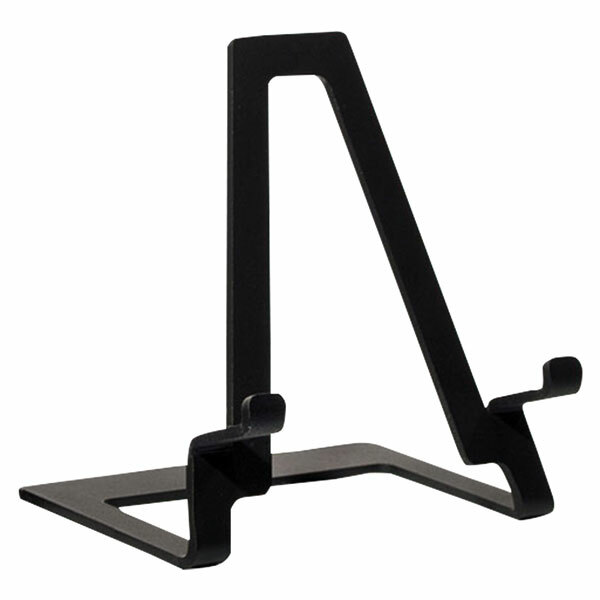 One-piece steel construction, powder-coated matte black finish. 5" high. From Motawi Tileworks in Ann Arbor, Michigan. Displays up to 8” x 10” tile or frame.